(Pictures of actual unit are coming - apartment currently being painted) Upon entering this large one bedroom, one and a half bath apartment, a visitor is greeted by two large closets in the entry foyer. Another step in and one is immediately struck by the massive sun-filled living room. At 19 feet wide and high ceilings, it's easy to imagine making this space your own. It's size easily accommodates a dining and living area. The huge, renovated kitchen sparkles and the huge window will make cooking an even greater joy. Enter the double exposure (S and E) bedroom and the notice the expansive city views and teeming sunshine. This bedroom swallows a king size bed, with a surprising amount of room to spare. 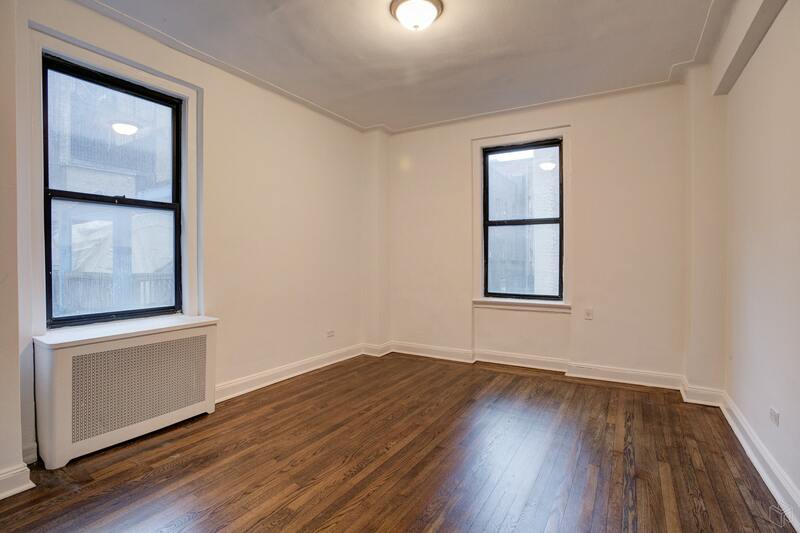 To be so centrally located on the UWS and to have this quiet sunny retreat..now that's truly a find. The quiet bedroom is a welcome respite from a busy day. 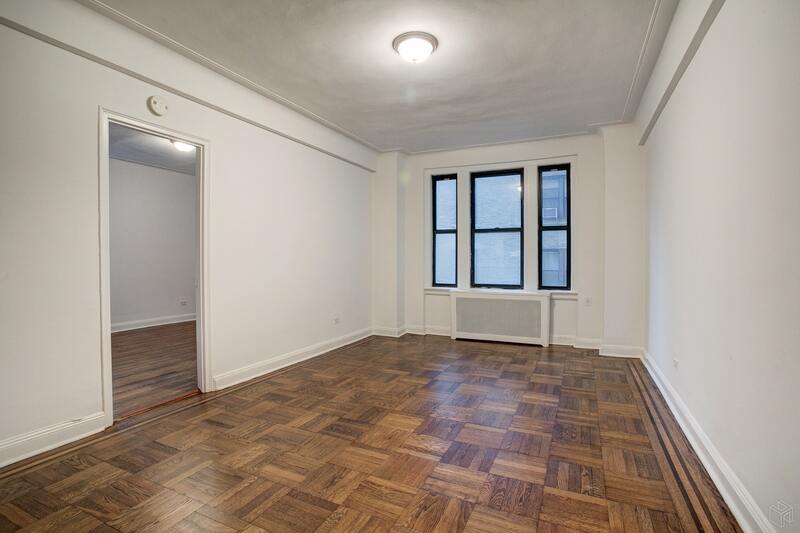 Come be impressed by one of the UWS most classic pre-war doorman rental buildings. 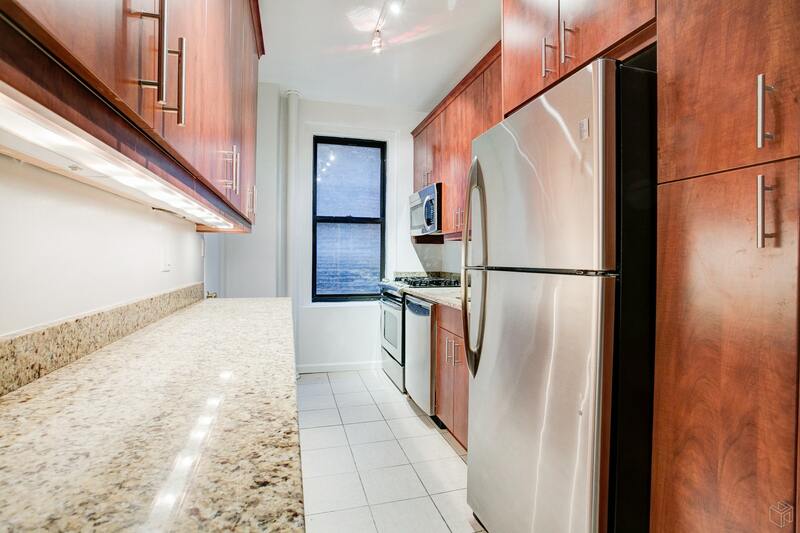 Stately perched at 83rd and Broadway, come allow the friendly doormen and stately lobby to welcome to your new home.